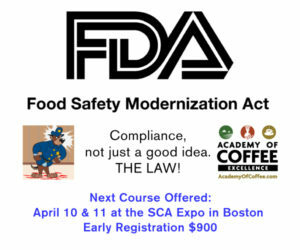 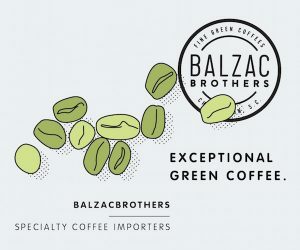 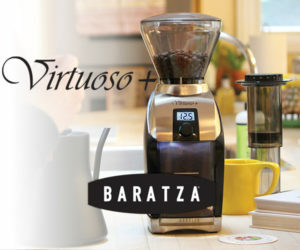 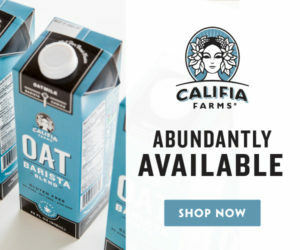 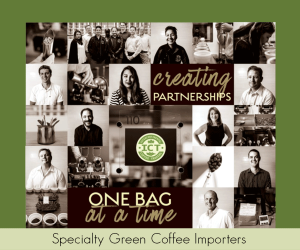 From the LWR Farmers Market Coffee website. 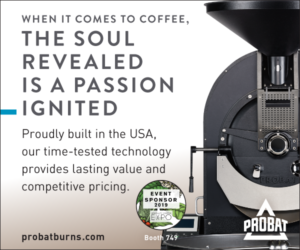 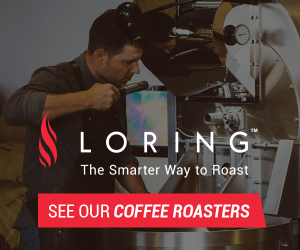 A partnership between the 72-year-old faith-driven humanitarian nonprofit Lutheran World Relief and Atlanta-based roasting company Thrive Farmers has resulted in the launch of a new farmer-forward coffee lineup under LWR’s name. 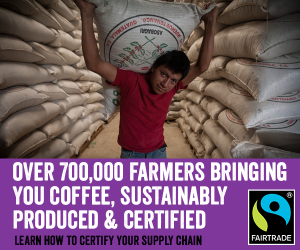 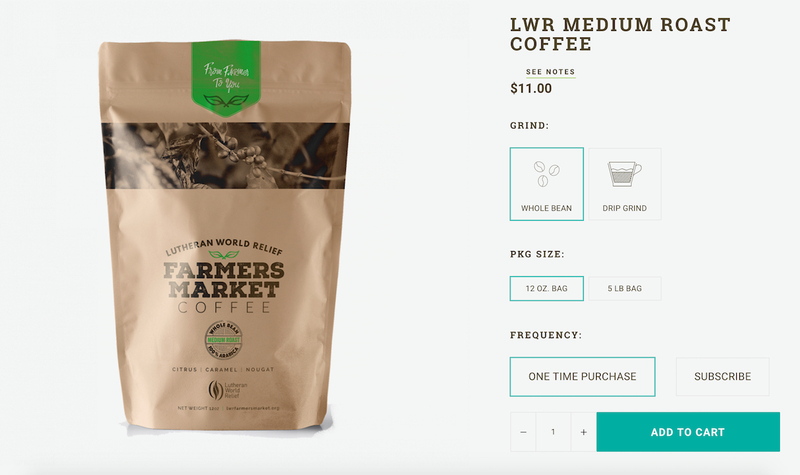 LWR Farmers Market Coffee was sourced through Thrive’s “farmer-direct” model, which attempts to place farmers at a more economically advantageous point in the supply chain by guaranteeing an up-front price followed by a fixed percentage of the revenue generated for their coffee through its final sale to Thrive, bypassing the commodities market entirely. 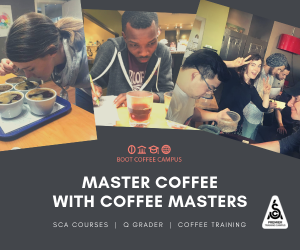 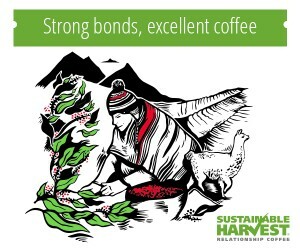 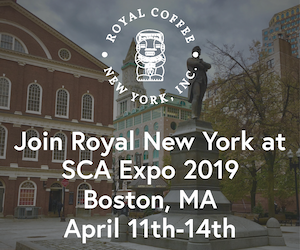 For its part, LWR has some serious coffee-buying heft in the form of past SCAA president and Food4Farmers Co-Founder Rick Peyser, who was also a longtime supply chain outreach specialist with Green Mountain Coffee Roasters (now Keurig) before joining LWR as the senior relationship manager of coffee and cocoa. 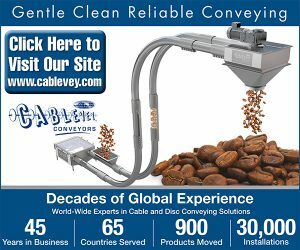 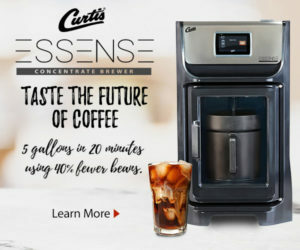 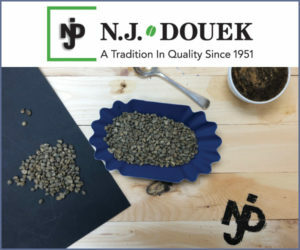 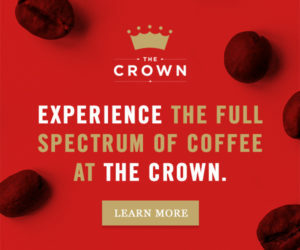 The coffee itself is sourced entirely from Nicaragua, and LWR has created a new website for the coffee brand, selling individual 12-ounce or 5-pound bags to consumers online, while offering wholesale packages to church groups, offices or other buyers. 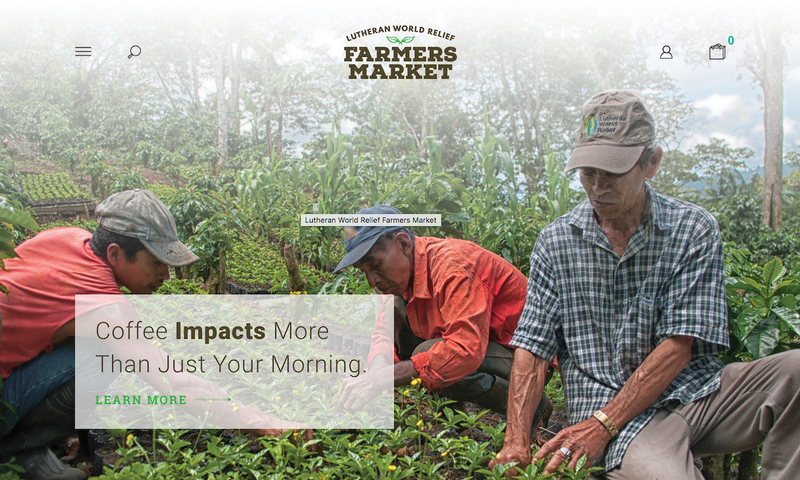 Thrive Farmers has also committed to donating 80 cents for every pound purchased to LWR.